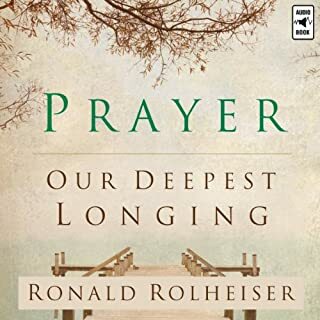 Beloved author Ronald Rolheiser continues his search for an accessible and penetrating Christian spirituality in this highly anticipated follow-up to the contemporary classic, The Holy Longing. 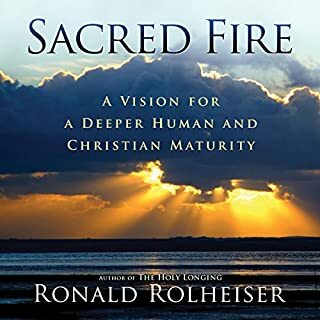 With his trademark acuity, wit, and thoughtfulness, Rolheiser shows how identifying and embracing discipleship will lead to new heights of spiritual awareness and maturity. He takes us on a journey through the dark night of the senses and of the spirit. Here, we experience the full gamut of human life, pleasure and fervor, disillusionment and boredom. By: Daniel P. Horan O.F.M. 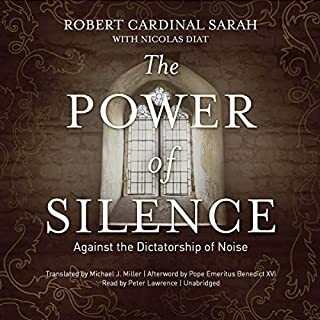 Narrated by: Daniel P. Horan O.F.M. Much has been written on the last words of Jesus, the traditional phrases taken from Scripture that depict the final moments of Jesus's life as he dies on the cross. 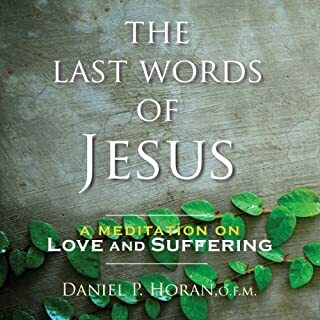 In this new take on the last words, author Dan Horan brings a fresh perspective to this time-honored meditation as he challenges readers to look at their lives through the lens of Jesus s suffering and death. Yet interlaced with suffering, the focus throughout is on the immense love of God for human beings, shown in the gift of Jesus, God made flesh. Franciscan Murray Bodo illuminates seven key teachings from St. Francis and tells us how these teachings are the foundation for Franciscan spirituality today. Beginning with the wonder of the incarnation, he moves through the paradox of evangelical poverty, living the Gospel, repairing God's house, making peace, the recognition that we are one with all of creation, and the joy and humble service of God. All of these teachings have their roots and destination in the love of God that surrounds all of creation and each individual person. This book was incredibly insightful on the work, theological implications, practical application and power of Christ's work on the cross. 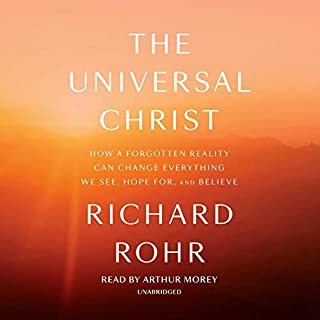 Though written strictly from catholic perspective, as a Protestant I gained much personal connection with Jesus through this book and enjoyed a new perspective of how the Cross and Jesus' resurrection intersect in my life daily. There is much to ponder...I plan to listen again. I will listen again and again. It is thought provoking and reassuring. Rolheiser brings the profound to understandable simplicity. One of the most profound spiritual reads in recent memory. At several points, I had to rewind and replay—not because I didn’t understand, but because I was blown away by the insight. Incredible metaphors and explanations. I know the Passion represented a lot of things all of which are explained in the book. However there was a sense that we all have crosses to bear and that we should learn to deal with it. This book is not just for Catholics. It will resonate in your soul. You will feel its truth. You will feel its peace. I learned so much from this book . There is a depth that Rolheiser has that are lessons for life. The narrator was excellent. 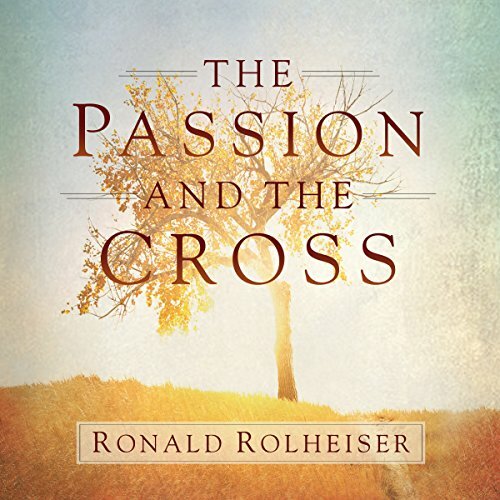 Like most of Rolheiser's work, The Passion and the Cross was exceptional. It's a wonderful work to use as the basis for meditation. 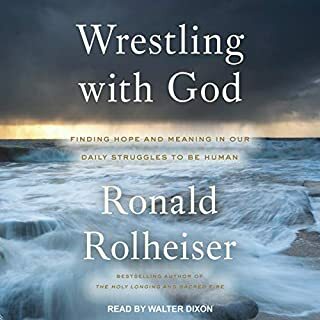 Rolheiser's theology is accessible and down to earth. Much of what he says resonates with me as a person of faith.